Long before it was co-opted by the wider blogging community as a catch-all term for anything hot and hazy, hypnagogia referred to the border region between waking and sleep. It’s a threshold state, at which point the mind begins to adopt the free-associative patterns associated with dreams while still semi-conscious, within which it’s possible to experience the sort of visual and psychological phenomena you’d usually associate with hallucinogenic drugs. It’s often a blissful, delicately communicative phase (hence the musical association with nostalgia and childhood memories), but it’s possible to hit a snag in the conduit between reality and dream, and become temporarily trapped there. The brain’s connection to the body’s muscles detaches, and it begins to lash dream imagery upon wide-eyed reality, leaving you temporarily helpless, unable to wrench free. Sounds elongate and wheeze like a bad nitrous trip, and you’re struck by the certainty that there’s a malevolent presence stood in your empty bedroom. Salem share very little in common with the sunblasted murk of the hypnagogic set, but their debut album King Night is the aural equivalent of that point where the body’s journey into sleep turns sinister. The experience is overwhelmingly physical, as yawning maws of distortion pin the body in place while 808s cough and splutter, circular melodies stretching like canvas over a stained frame. Underpinning their music is a set of opposing tensions – reality vs. dream, urban vs. rural, genuine vs. theatrical – all of which pull against one another and generate massive dissonances. 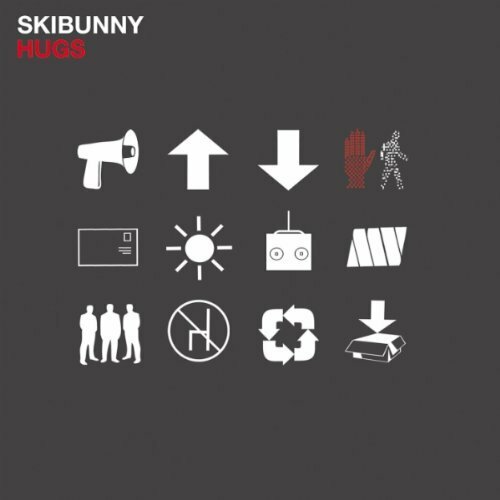 Warped samples and stretched hip-hop vocals appear to lift the usual constraints of time, making it tough to tell whether its entire 45 minute runtime really lasts a mere few seconds. 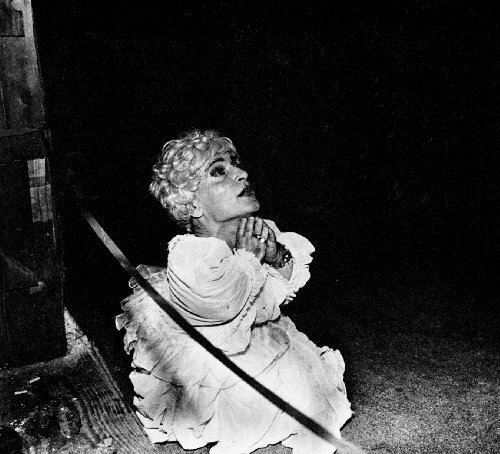 Fittingly for a band that essentially inspired an entire group of new musicians to create a slightly dubious genre (drag/’witch house’) Salem sound like very little else out there. Theirs is a skilful merging of influences, sure, melding the skittering drums and latent psychedelia of Chicago footwork and chopped ‘n’ screwed hip-hop to a blossoming wash of guitar and synth. But while mass emulation tends to diminish the source material, what’s surprising is how heartfelt King Night is. It’s certainly theatrical – the opening track bursts from the tracks in a suitably overblown, choral manner, sounding like an American lo-fi take on Joker’s gorgeous ‘Psychedelic Runway’ – but there’s nothing in the way of artifice here. It helps that they toy with so many glorious contradictions. In their liquid ebb and flow, tracks like a rejigged ‘Redlights’ and the ragged ‘Traxx’ are the sound of wind-whipped open country – but shot through with shattered drum machine beats, they’re immediately transported to an urban setting. And the woozy, globular nature of their programming often sounds physically sick, as though corrupting their sweetly idyllic melodies with a toxic dollop of big city pollution. Alongside a constant battle between creepy humour – the sense that Jack Donoghue’s drawled rapping is screwed in a further effort to blur its meaning – and the deadly serious side they tend to show, it lends their music a rare power and gravity. ‘Darkness' in music is a difficult notion to isolate. Comic-book gothic, a very extrovert, showy creature, in no way aligns with creeping dread or outright terror, or the horror of an unfamiliar and threatening presence entering your safe reality. But all tend to exist alongside one another in a sort of indivisible body-bind. 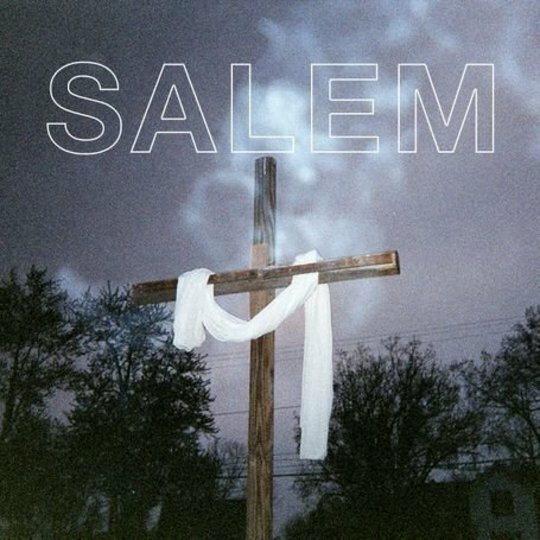 Salem deal in fragments and ambiguities; their music is unmistakably dark, in all the senses above and more, and saps power from the tension they set up between reality and dream. But there’s light and beauty there too. If anything, the sound they've honed on King Night is closest to the playground slang - 'Oh no, that's daaaark' – laced with humour, but masking an unnerved heart trapped just beneath the surface.